Medical physics is a newly evolved profession involving the application of physical principles (of mostly ionizing radiations) to medicine, particularly in the diagnosis and treatment of human disease. 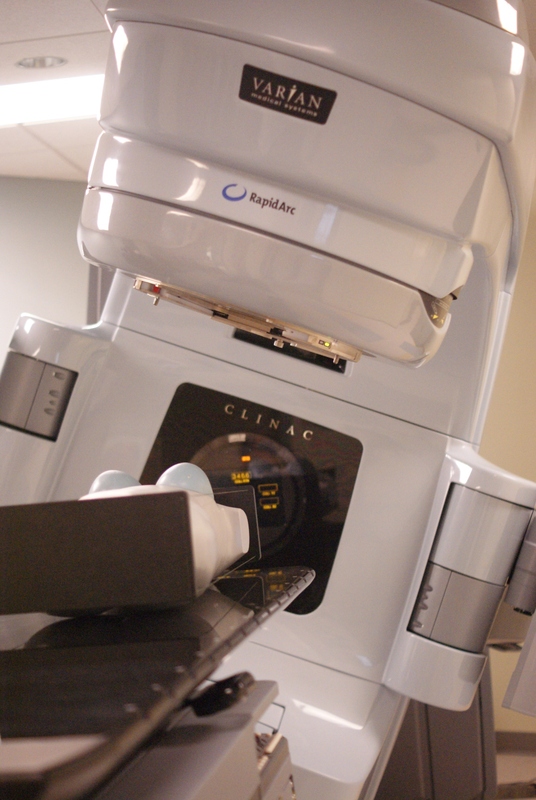 There are presently five broad medical physics research areas at Georgia Tech: new radiation therapy modalities, new diagnostic imaging techniques, computational medical dosimetry, new methods for improving radiotherapy treatment planning, and radiation protection dosimetry at medical accelerator facilities. Research in new radiation therapy modalities encompasses the development of neutron brachytherapy using 252Cf, neutron capture therapy, targeted therapy using gold nanoparticles, and biophysical modeling of radiation-induced cell death. Research in new diagnostic imaging techniques includes the development of image reconstruction algorithms for single photon emission tomography (SPECT) and positron emission tomography (PET), and development of noninvasive magnetic resonance imaging (MRI) techniques. Research in computational medical dosimetry includes development of deterministic radiation transport methods for radiotherapy treatment planning dosimetry and Monte Carlo modeling of various medical linear accelerators and brachytherapy sources. Research in new methods for improving radiotherapy treatment planning includes techniques for adaptive radiation therapy based on visualizing changes in patient's position, anatomy, or motion due to treatment, and automated treatment planning. Research in radiation protection dosimetry at medical accelerator facilities includes the measurement of neutron fields and doses in the vicinity of accelerator-based medical facilities.